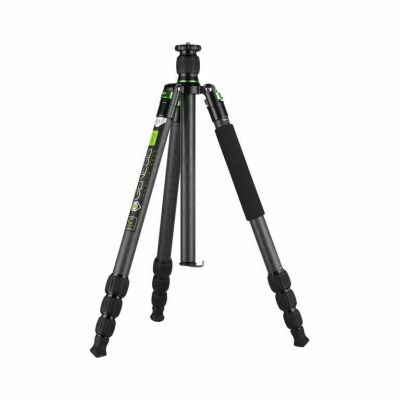 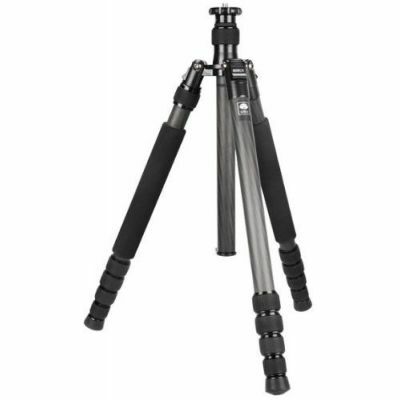 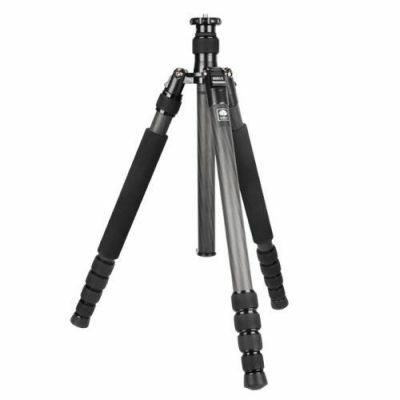 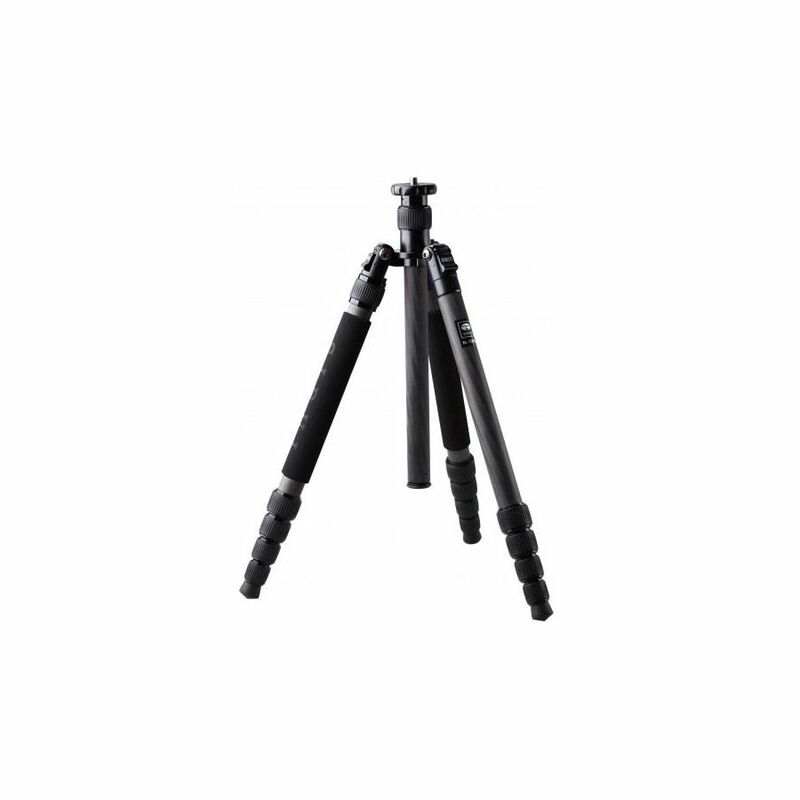 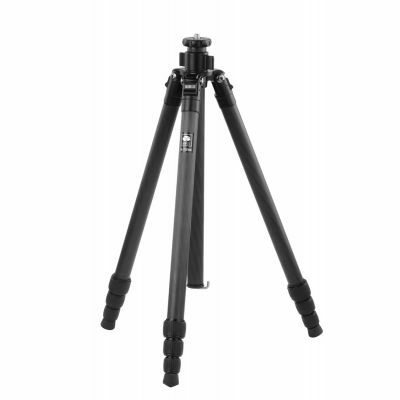 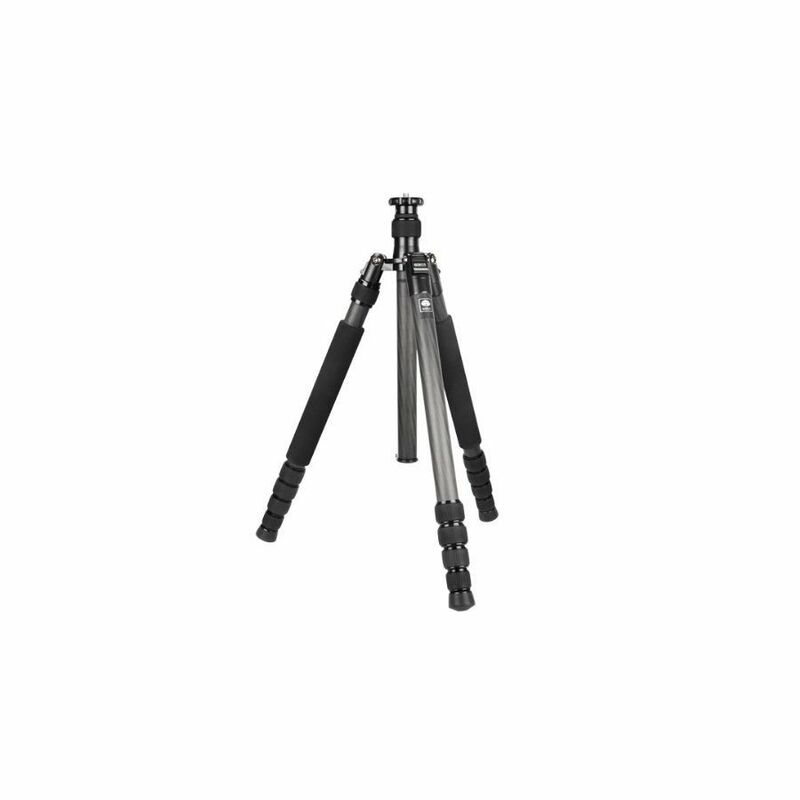 The SIRUI N-1205 Tripod is light-weight and practical. 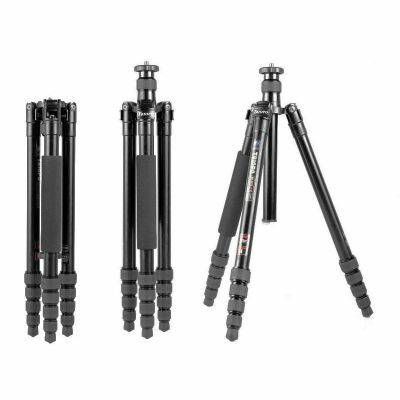 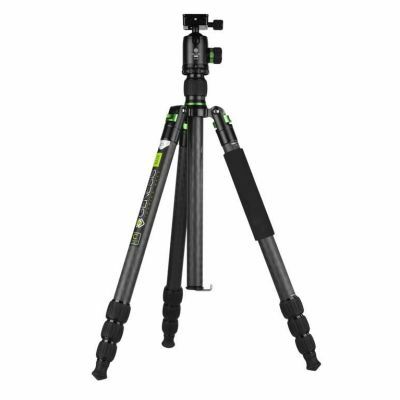 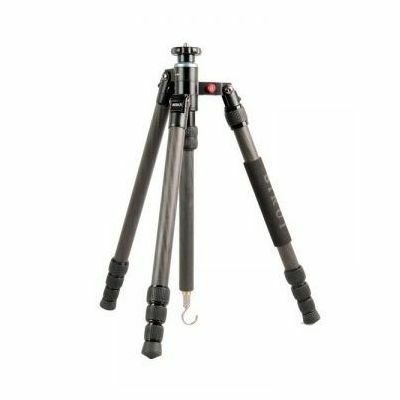 It is an 8X carbon fiber 5-section tripod that features a detachable monopod leg in which you can simply unscrew from the rest of the tripod, and assemble with the provided accessories kit into a functional monopod. 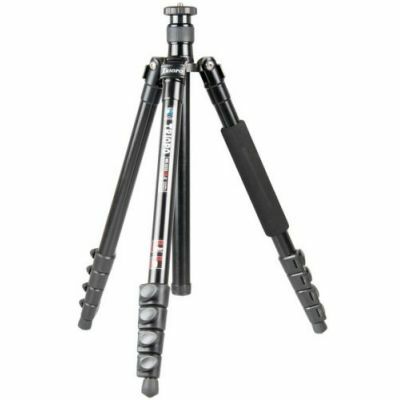 It also comes with an extra short center column that is easily interchangeable with the principal center column, and allows for low-height shooting, especially for those who love doing macro. 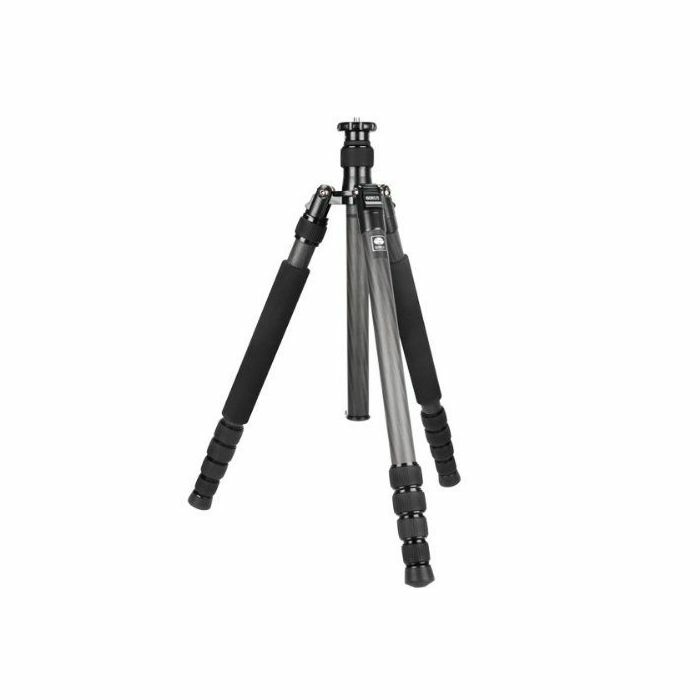 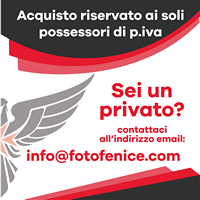 There are three adjustment angles available for the legs and each consists of an automatic lock mechanism. 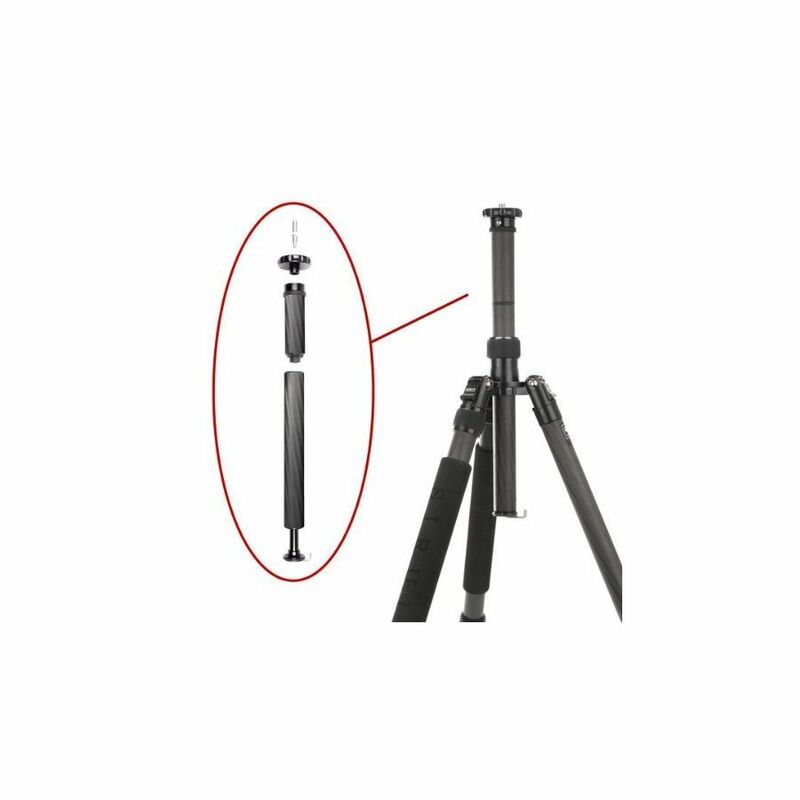 Weighing merely 1.0 kg (2.2 lbs), and folded up as 17 inches, with a loading capacity of 12 kg (27 lbs), this light-weight tripod will make an excellent companion for travelers. 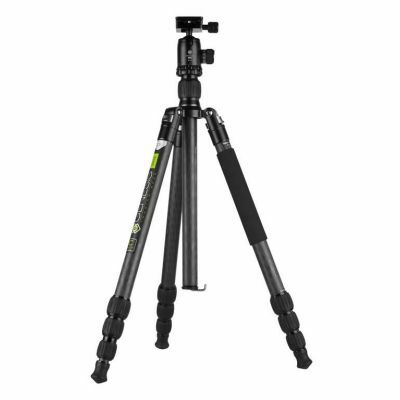 It also includes a high-quality padded traveling bag as well as a 6-year warranty against manufacturing defects. 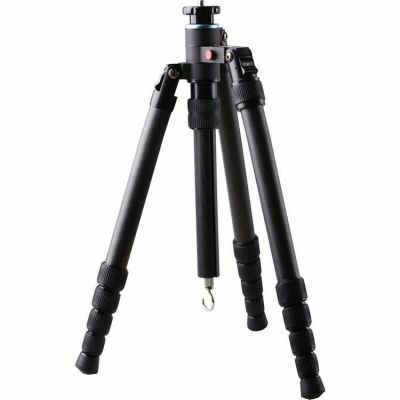 Instead of using the traditional casting processes that is typical of construction in the tripod industry, SIRUI is the pioneer to adopt the technology of forging, which can produce a piece that is stronger than an equivalent cast or machined part as the organizational structure of the metal is more welded and compacted together. 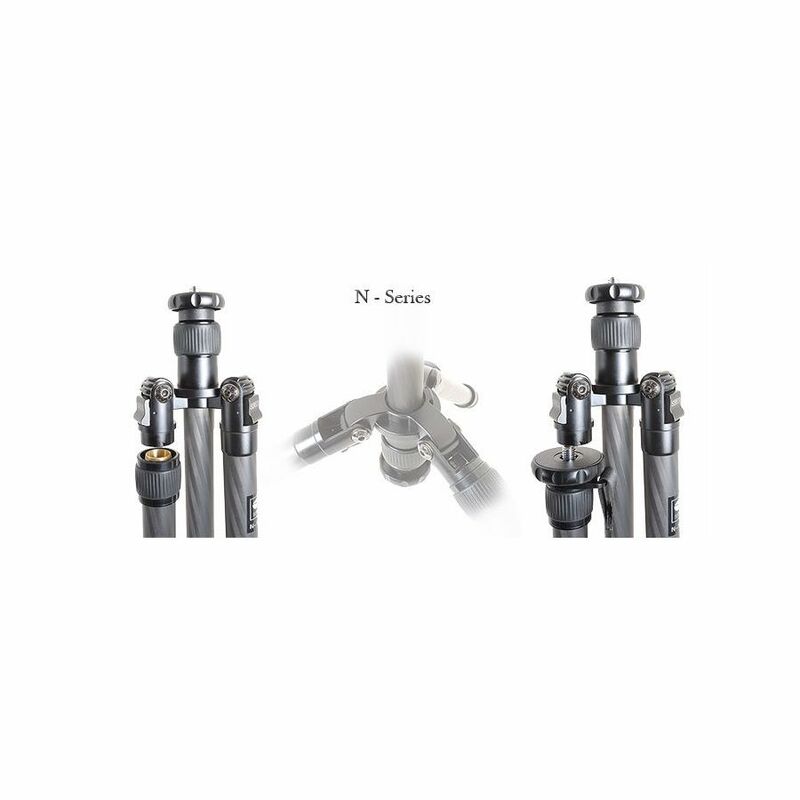 In addition, forging enhances the integrity of metal grains so that they remain consistent and continuous, which allows for a longer lifetime as well as better performance that is unrivalled by that which is created by casting. 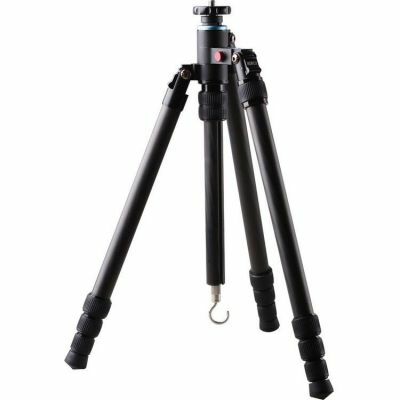 Anodizing surface treatment, produced by an electrolytic oxidation process to increase the thickness of the natural oxide layer on the surface of metal parts, is applied to increase corrosion and wear resistance, surface hardness, and enhance color durability.